Buttons and Butterflies: Boy, oh, boy! And if it weren't for my online/blog friend Tracey...they wouldn't be getting quilts as special as these! I received a call from a friend on Thursday that she was desperate for a quilt for a baby that was due soon. William's parents found out last week that their precious bundle had a condition that could be very poor, maybe even fatal. Of course, this tugged at my heartstrings. Before I knew it, I found out Friday, that momma delivered that night due to some blood pressure issues. I was in a panic! I needed a quilt pattern that was simple, quick and easy, but not boring blocks. The plan was for me to embroider his name on it. 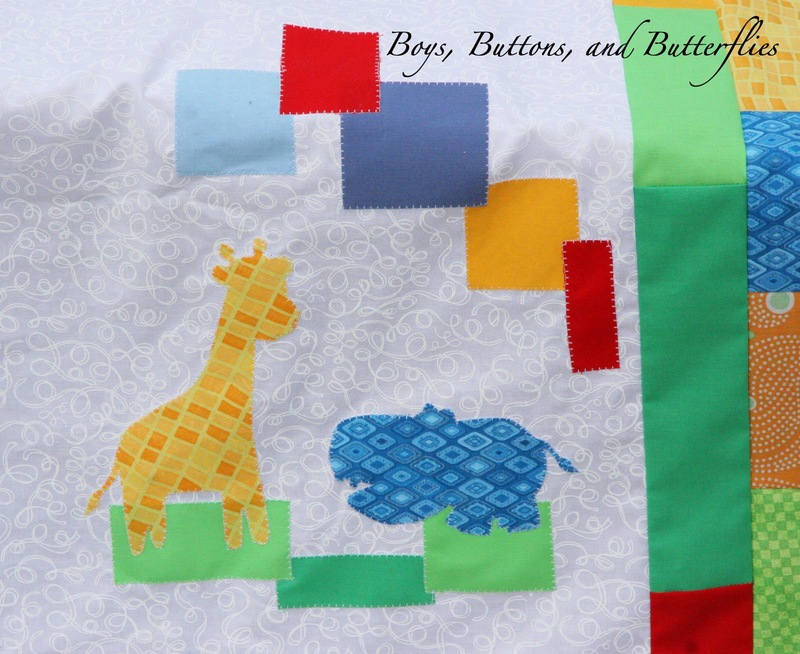 Luckily, everyone online gave me many GREAT and WONDERFUL links and photos, but Tracey's ELEFANT quilt caught my heart. Sometimes, you just know that it is right. And this one is oh, so right! 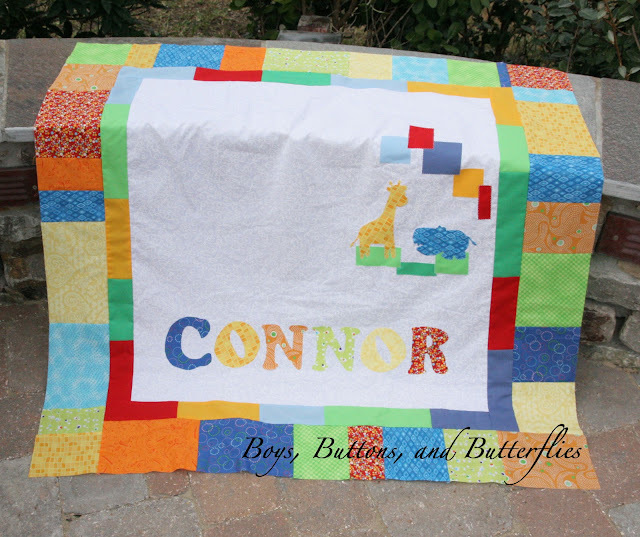 I, of course, did not have any fancy designer fabric, but I did have some bright colors that I had already picked out HERE for Baby Connor. I was able to find some solid scraps in my scrap bins. Enough for the inner border and cute squares/rectangles! I found a different elephant silhouette, and have added a heart. 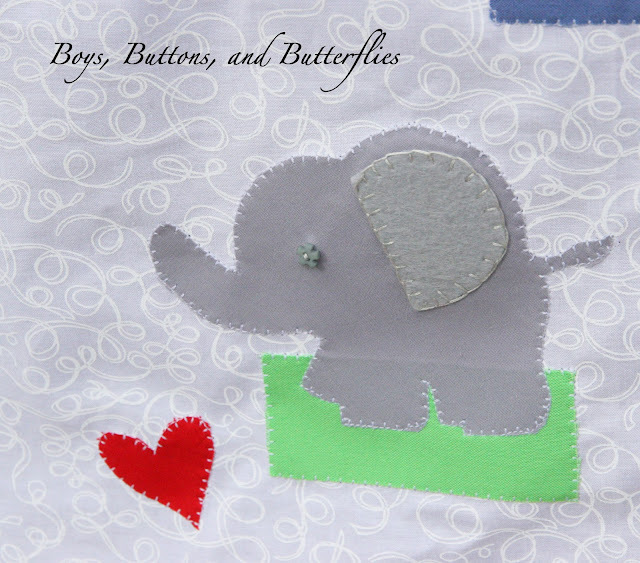 I plan on doing some more hand stitching of a ribbon that will be tied around the elephant's trunk to the heart. I sure hope it works out! 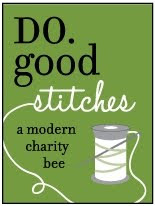 I was able to piece it and applique last night. Just one oops, because I can't let you think that I am perfect wonderful all the time, right! I accidentally cut this block when I was working on the applique pieces. I think it was because I was getting so close to the end, that I was getting excited, and didn't pay attention. I am just glad it was the border and not through to the center! We received the news from our friends a few months back that Baby Connor was becoming a member of their family...by adoption! I was so excited, because they had asked us to do a adoption questionnaire for them a while back, and I loved to see a happy ending for such good friends!!! I had the original fabric chosen and just wasn't happy with the patterns that I kept coming up with. 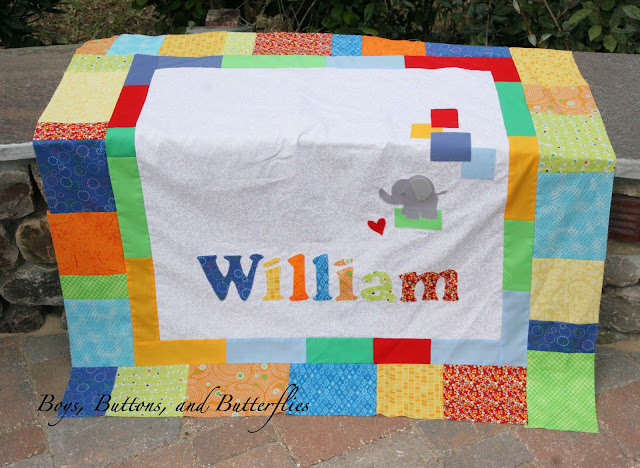 When I started baby William's, I realized that it probably would be smart to work on the quilts in tandem and just make them each a bit different! I love how the giraffe turned out!! 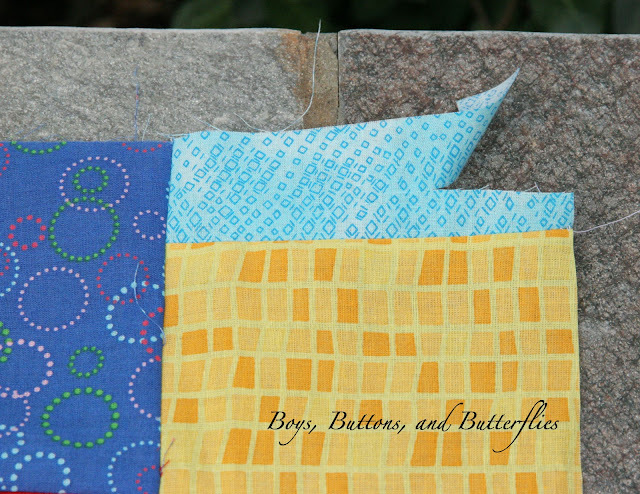 How awesome that I already had included this fabric in the border, right? I still need to do some cute eyes for them and finish my blanket stitching on Connor's name. And then, Ole Betsy, here I come! they look so great! Good job Mama... I'm glad I could help a bit. They look great. 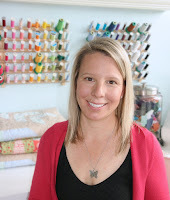 I have a small glimpse of how much of your heart goes into your quilts and I am glad you found the right patterns. It looks great, I love the simplicity of the pattern. The names and fabric just pop, great job! Beautiful tops!!!!!!! Both moms will be happy with them!!! They are both so cute!! Thoughts are with baby William. And congrats to your friends on their adoption. Special times! I love these two quilts. They are both darling! Both quilts are so cute! I love the bright colors!